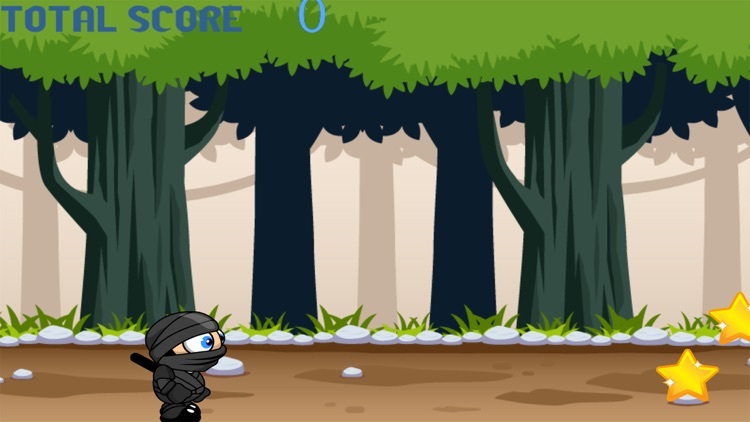 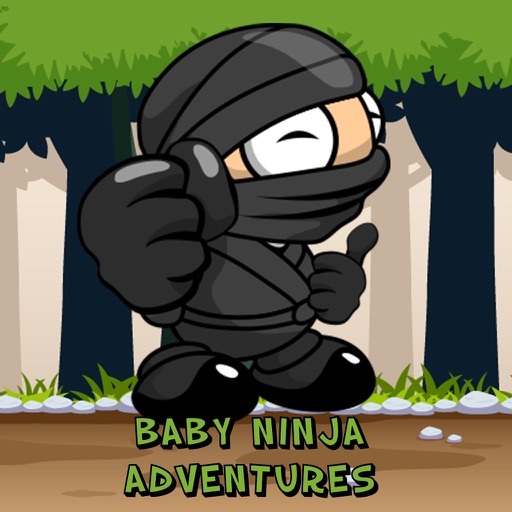 Baby Ninja Adventures is a nice action game that you will enjoy playing. 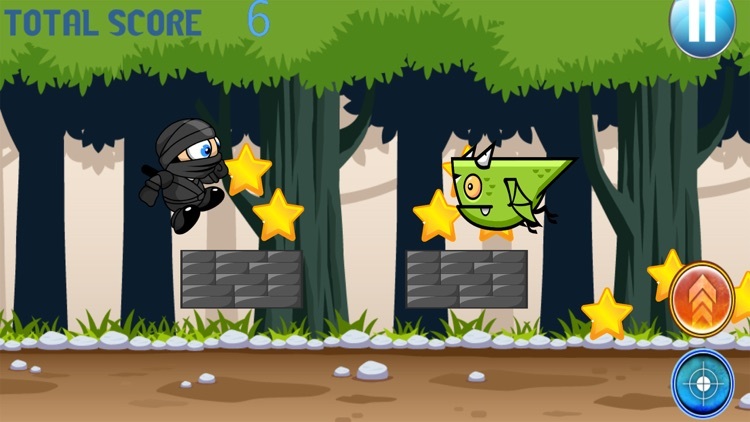 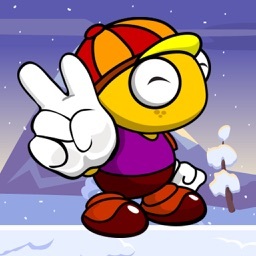 Fly and avoid from the enemies and shoot them to protect yourself. 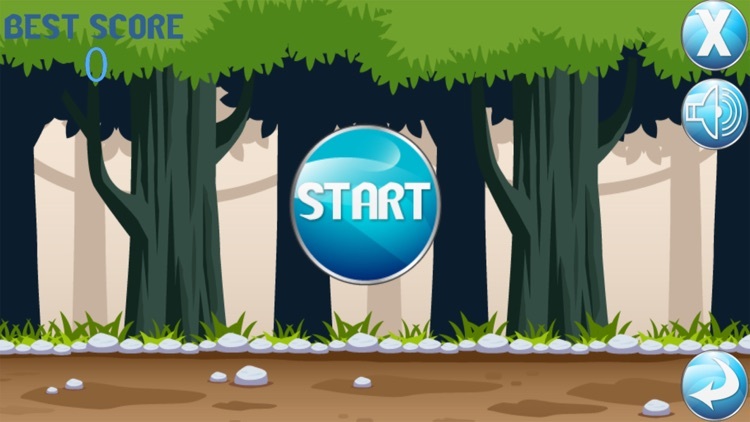 Collect the coins and eat the eggs for getting point. 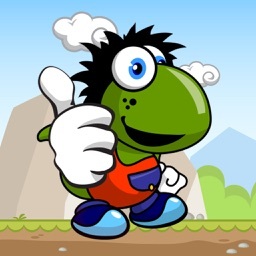 Download Baby Ninja Adventures and Enjoy! 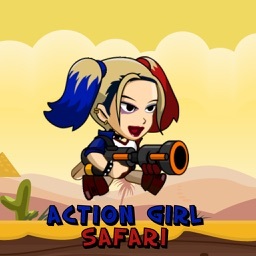 This app has lots of fun to enjoy!